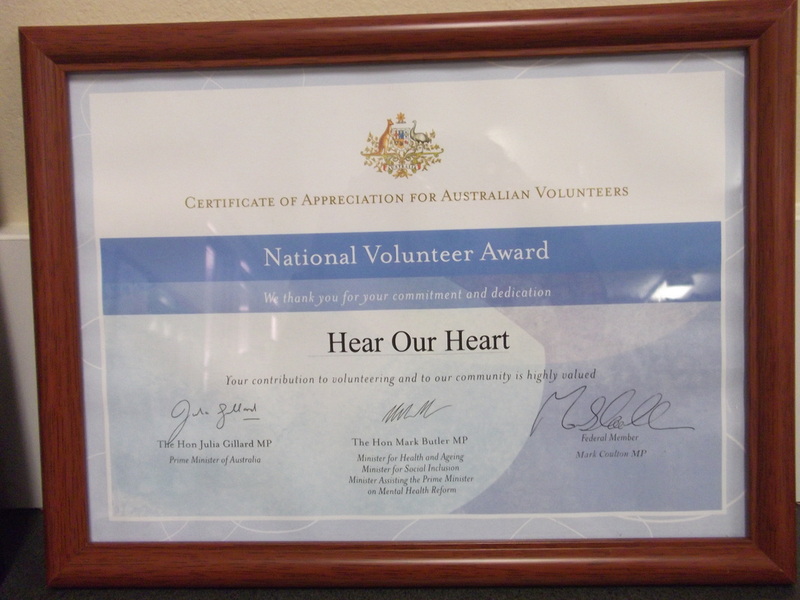 2nd June 2017 Minister Troy Grant and Premier Gladys Berejiklian presented volunteer Directors Rachel and Donna with a Community Service Award. 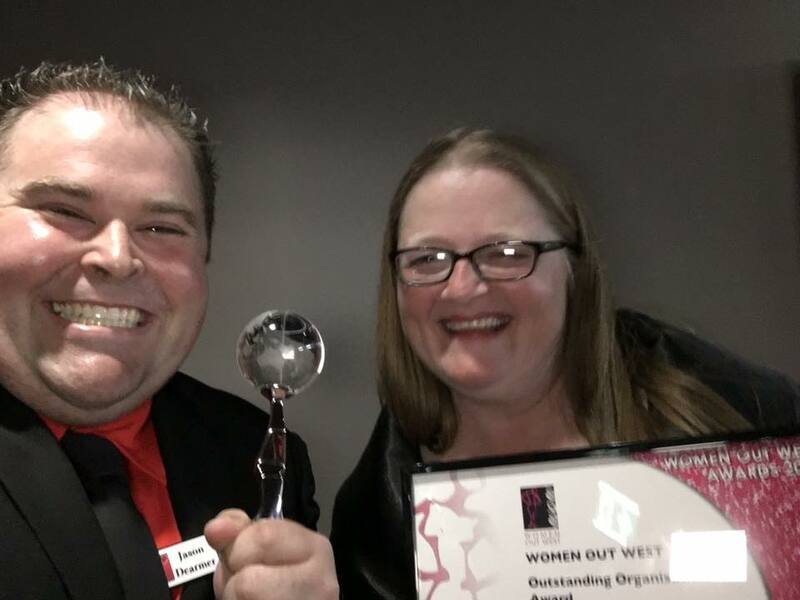 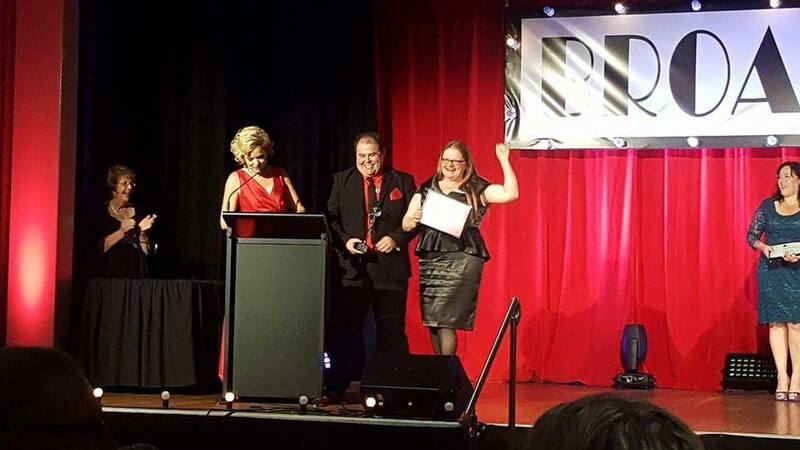 Committee members Jason and Helen accepted the award from celebrity Sandra Sully. 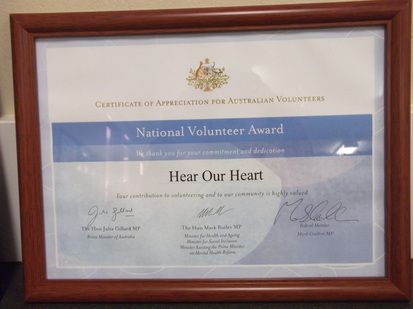 Our award was for the " Most Outstanding Organisation"
​2012 Wudhagaragarra School Community Partnership Award.